Days after the South Korean pop star released his K-Pop album, he hits it big! 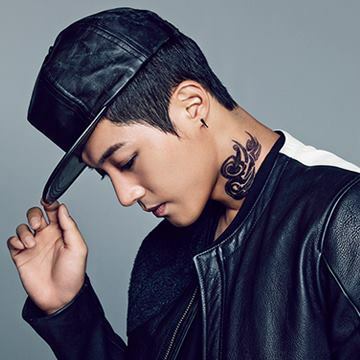 Kim Hyun Joong‘s “Round 3” is currently the #1 selling album in the world. This week, Billboard put his music on top of their world albums chart. Click Here to see his ranking. All rights to the image belongs to KeyEast and KHJ.